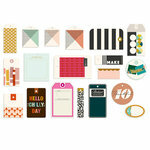 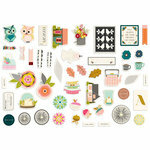 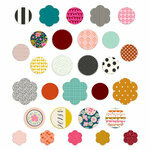 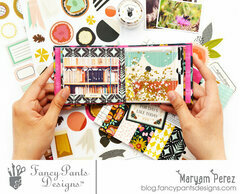 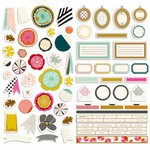 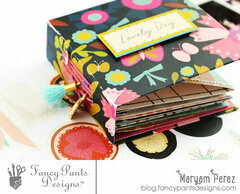 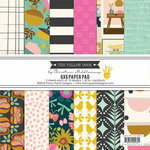 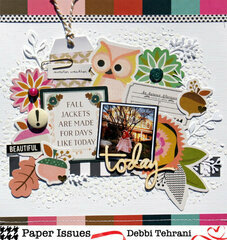 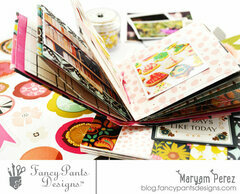 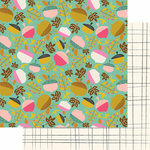 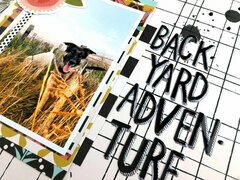 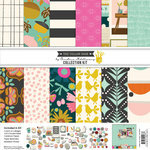 You will Enjoy any creation you make with The Yellow Door Collection by Christine Middlecamp for Fancy Pants Design! 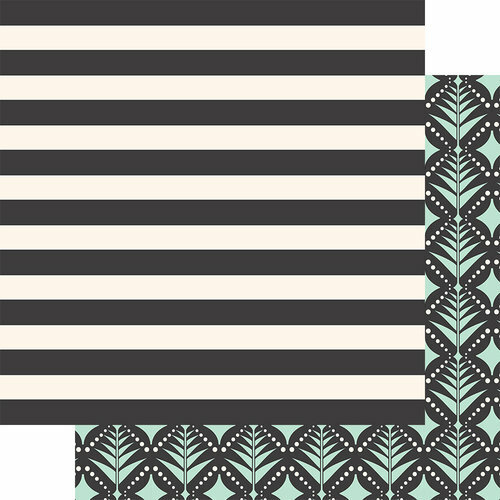 There is one sheet of 12" x 12" Double Sided Paper included that has black and white bold stripes on one side and a leaf pattern on the other. Made in the USA.